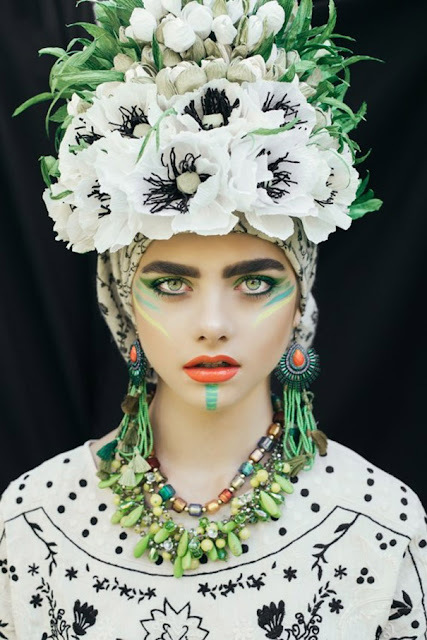 We’ve recently covered the amazing variety of traditional Ukrainian headdresses, a national tradition being preserved by the young Ukrainian women of today. 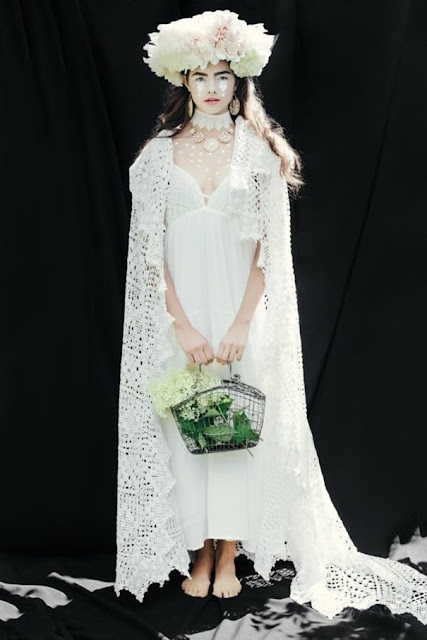 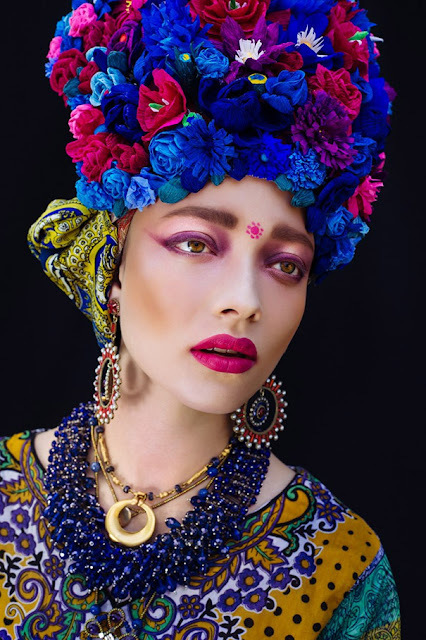 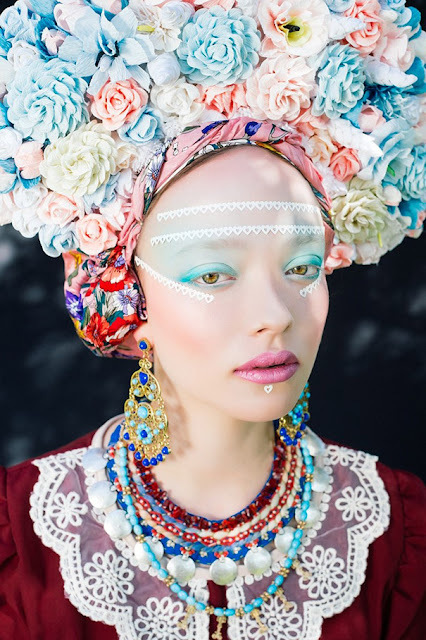 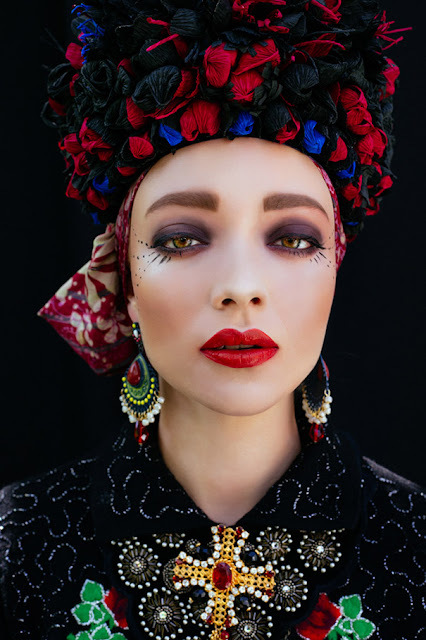 But as photographer Ula Kóska and makeup artist Beata Bojda will show you, every Slavic country has its own unique version of this striking form of traditional accessory. 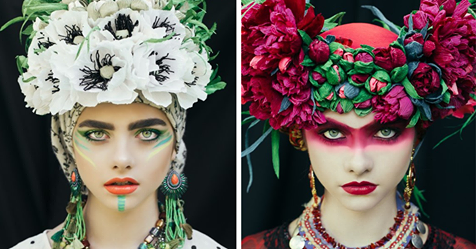 The Polish artists collaborated on this beautiful Slavic-themed photoshoot in order to highlight traditional Polish folk culture. 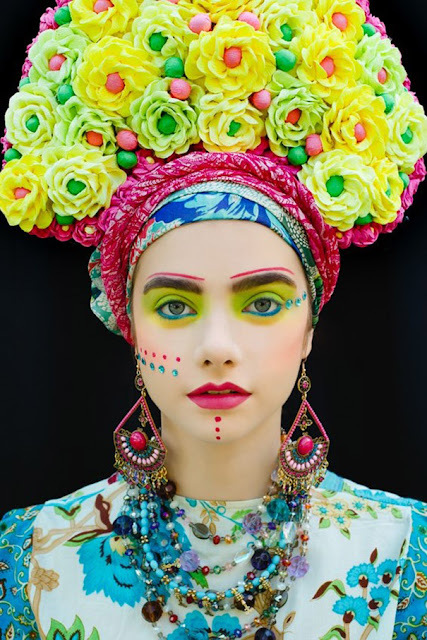 Wreaths and flowers played an important part in both religious and secular ceremonies such as marriages, funerals, festivals and Easter, and the wreaths in the pictures were made according to traditional methods. 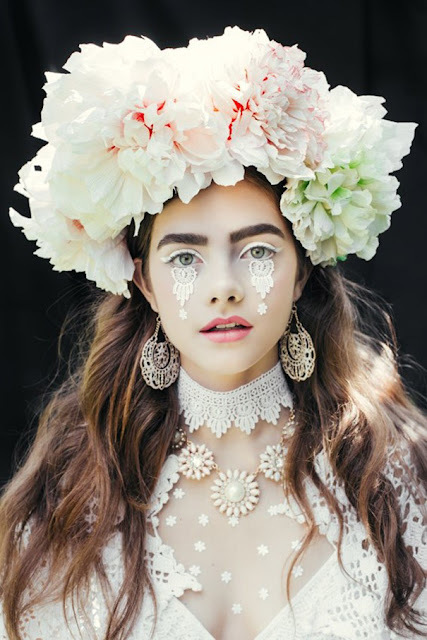 This involves tightly twisting paper into flower shapes, a technique that comes from the Polish “Opoczno” area in the heart of the country, and as you can see, the effect is nothing short of stunning.